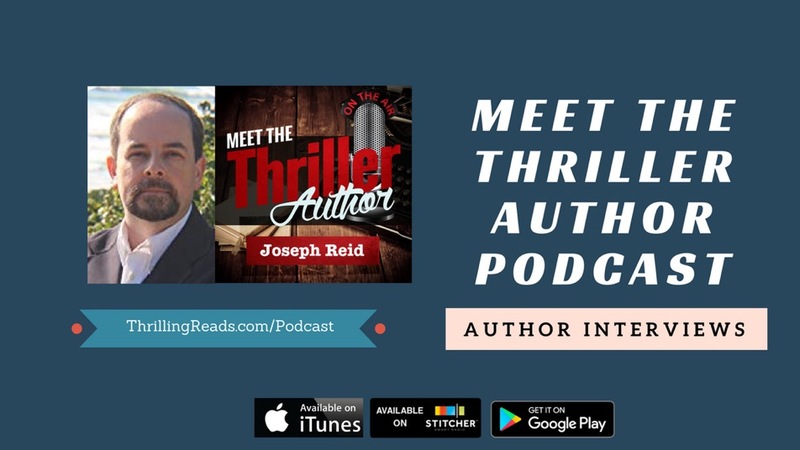 A thriller author himself, Alan Petersen records a podcast called “Meet the Thriller Author,” where he interviews other writers about their books and their writing process. Although he’d taken a short break from the podcast to focus on a few of his own projects, he’s just returned from that and I was fortunate enough to be his first guest. The episode posted yesterday, and can be found here. As you’d expect, we talk about TAKEOFF since it just released, and the sequel FALSE HORIZON that I’m about to turn in. Because Alan writes thrillers too, we also got into the mechanics of how I write, where I write, and things like that. It was a really fun interview to do, so I hope you’ll give it a listen. I’m episode 68, though, so he’s talked to lots of other top authors like Tess Gerritsen, Kyle Mills, and Tim Tiger, and you’ll want to check those out, too! 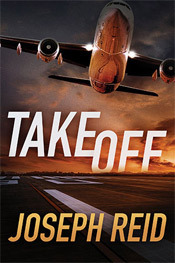 When you pick up a Joseph Reid book you may not know how the story will end, but you can be sure it will feature travel and technology. Here, Joseph will share thoughts, tips, and tricks about both.